Put these two words together and if you're lucky you might get a David Byrne, a David Bowie, a Daniel Johnston, an Alvin Spetz. I'm sorry, who was that last one ? Alvin Spetz.. isn't that an IKEA net curtain? Well.. yes and er, no. Alvin Spetz is also the maverick singer-songwiter responsible for two of the most eccentric and original albums of the last 6 or 7 years. Released under the moniker of Full English Breakfast, his self-titled debut and follow up 'Candy In Weightlessness' earned rave reviews from broadsheets to blogs. 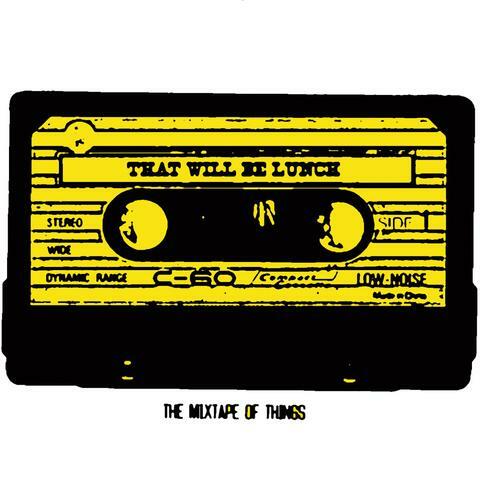 Now album No.3 'The Mixtape of Things' is ready and Spetz likewise is moving on up through the daily nutritional cycle and this time will be known as 'That Will Be Lunch'. Well you didn't expect Ziggy Stardust to last past tea-time did you? Spetz discovered music while studying at Aberdeen university in the 80s. 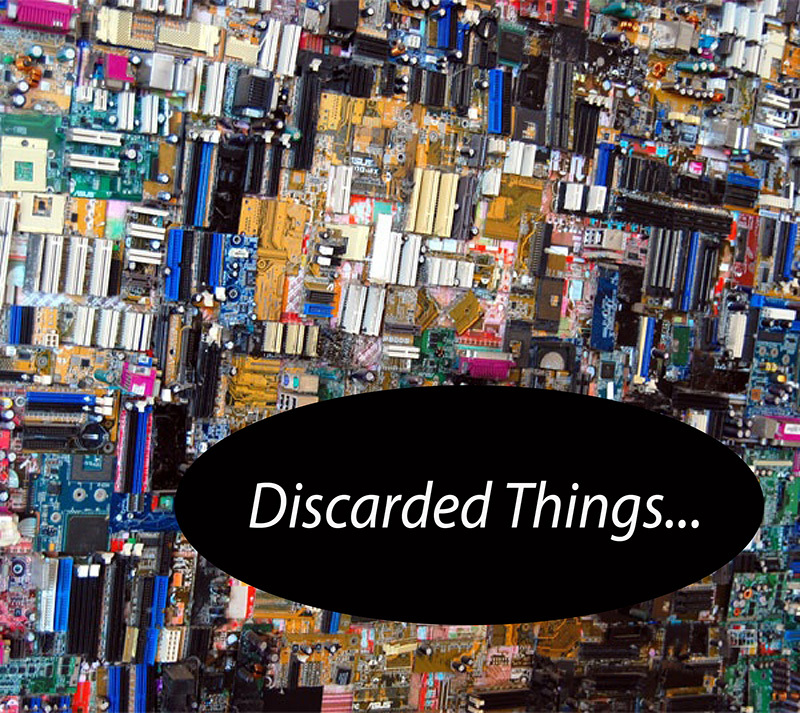 Inspired by the fledgling indie sounds of Edwyn Collins, The Fall, Josef K and The Pop Group, he embarked on a journey that's included nascent recordings with members of The Shamen, dabbling with Sufism and the tabloids hounding him as a result, burning everything he's ever recorded (several times) and playing one gig. Ever. In Belgium. In an internet-connected world of lowest common denominators Spetz is revealed as a true original and, like all great pop music and the IKEA net curtain he's named after, designed for mass consumption. This talented one-man band’s second LP sees Spetz moving away from The Fall and Orange Juice references of his 2009 debut to create a lush, largely instrumental, cut-up music that tweaks memories of everyone from Yello and Stereolab to Denim.. Spetz’s restless imagination wins the day. Breakbeats, samba, stolen dubstep basslines and crunching rock riffs are all put together as if it’s a normal thing to do. With the colour of music currently a dull beige (Mumford/Adele/ Sande et al), artists who put 2 and 2 together and come up with anything but 4 are needed now more than ever, add spetz to the list of beautiful outsiders.